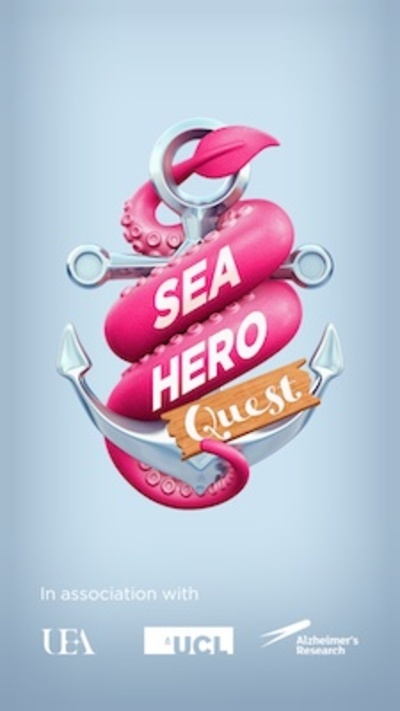 Sea Hero Quest is the first mobile game where anyone can help scientists against dementia. 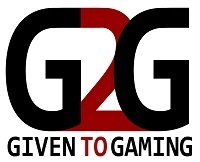 Now if anyone suggests that you play to many video games, you can tell them that it is all for the greater good. Deutsche Telekom has created a game that will help scientists research dementia. One of the first symptoms of dementia is the loss of navigational skills, so in Sea Hero Quest that is exactly what you are tested on. 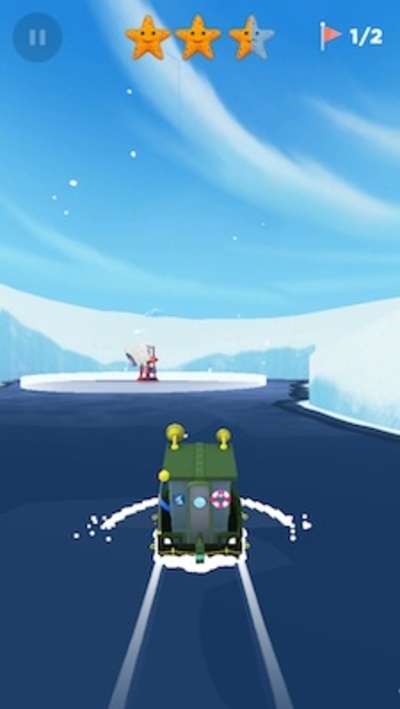 The game as a heart touching story about a man whose father has lost all his memories of their seafaring adventures. The son is now on a mission to recover those memories by retracing their journeys across the ocean. 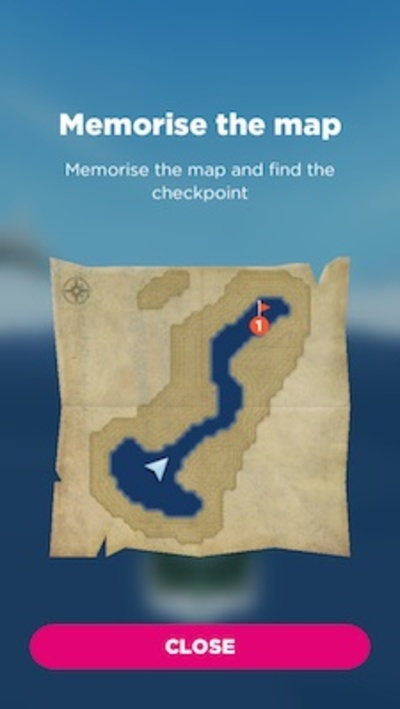 At the beginning of the level you will be shown a map of your starting point and the check point you have to reach. 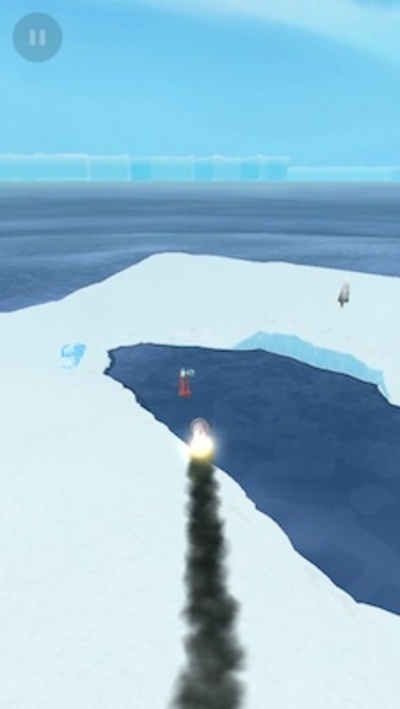 You then have to remember the course and navigate your ship to the check point. 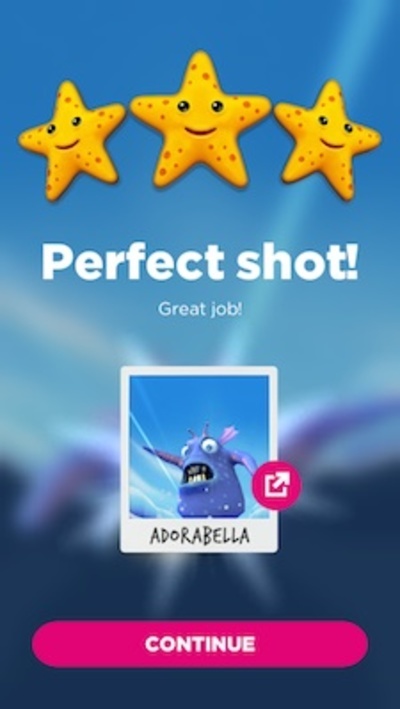 Other tasks include remembering which direction to shoot flares and taking photographs of sea monsters. 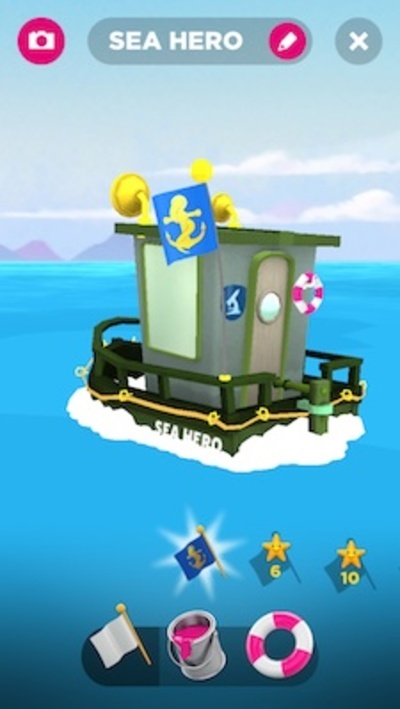 You earn stars for how well you do and these stars can be used to buy items such as flags and paint to customise your ship. Just two minutes gameplay is equivalent to five hours research. In order for scientists to benefit from your gameplay, they ask three simple questions (age, gender, country), and request that you allow the data to be shared with them. You can turn off the data sharing, but remember that that will mean you are no longer contributing to the vital research. The greater diversity of people who play the game, the more helpful the research will be, so make sure you get your kids, parents, and grandparents all playing. Make sure they are not playing on your account though, otherwise the data will get skewed - I.E. an eighty-five year old playing on their grandchild's account. The game controls are simple to use, and it is very easy to just pick up and play and then put down again after a couple of minutes. So if you want to help battle dementia you can download the game for free from Google Play or the Apple App Store.